Hour Rule - Happy 70, Porsche! 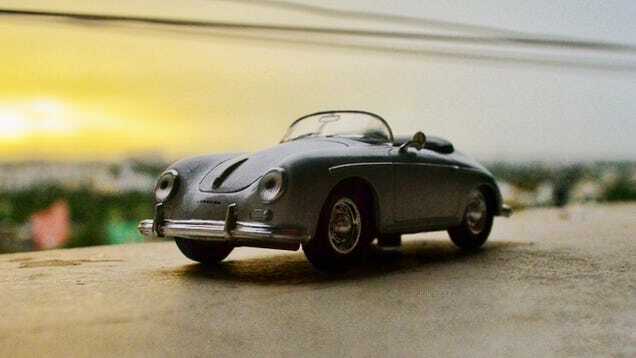 On June 8, 1948, the 356 became Porsche’s first car approved for road use. Though we missed it by a day, here’s wishing Porsche, a happy 70th Birthday!